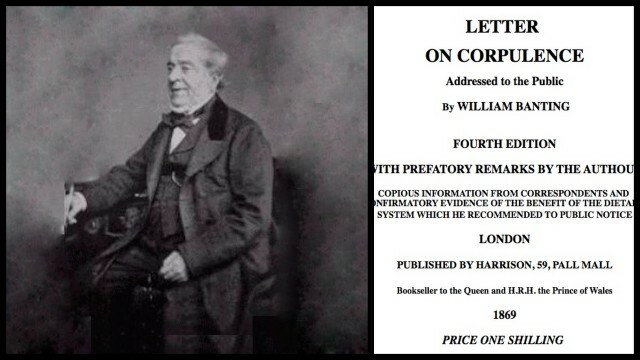 Letter on Corpulence by William Banting | Eat Meat. Drink Water. This entry was posted in Resources and tagged Banting, Diabetes, Diet, Health, Illness, LCHF, Letter on Corpulence, Low Carb, Meat, Obesity, Paleo, Paleolithic, Primal, Weight Loss, William Banting, Zero Carb by esmeelafleur. Bookmark the permalink.